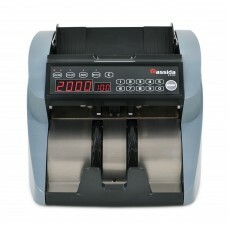 ValuCount™ uses the denomination selected by the user to calculate the dollar value of the count. 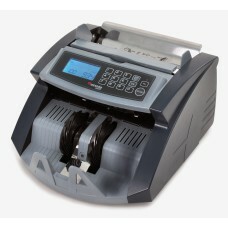 By activating ValuCount in the add mode, users can count different denominations while keeping track of the total value. 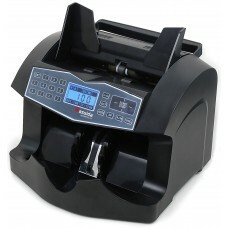 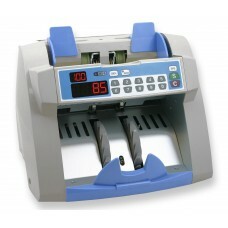 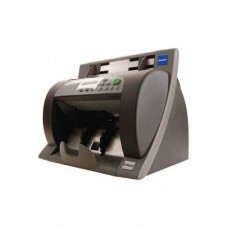 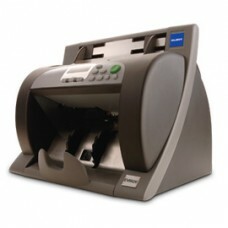 The Glory EV8626 is a robust currency banknote counter and is the entry level model from t.. 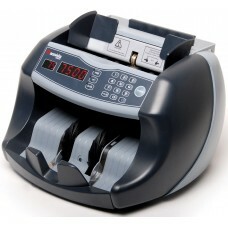 The Glory EV8650 is a robust currency banknote counter and is the premium model from the&n..
​The Glory EV8626 is a robust currency banknote counter and is the entry level model from ..